Sick of seeing spammy Google My Business listings from your competitors in the local 3-pack? You’re not alone. With just three results available in the local pack, it’s even more grating to see them taken up by fake or inaccurate listings. 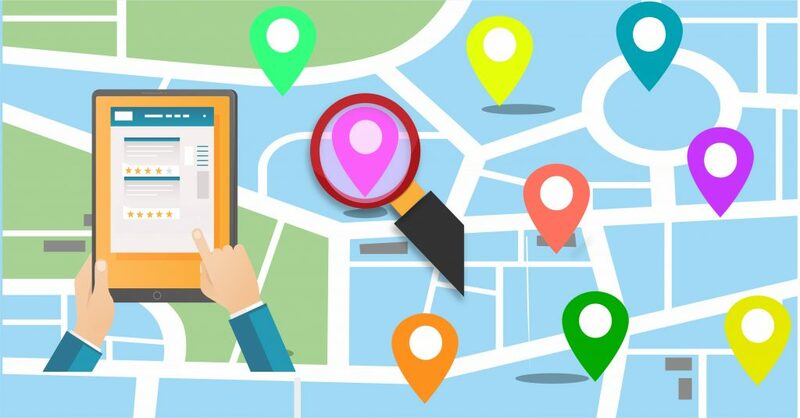 Well, there is something you can do about it using this FREE tool, by finding keyword stuffed business listings. As per Google guidelines Your name should reflect your business’ real-world name. Including unnecessary information in your business name is not permitted, and could result in your listing being suspended. 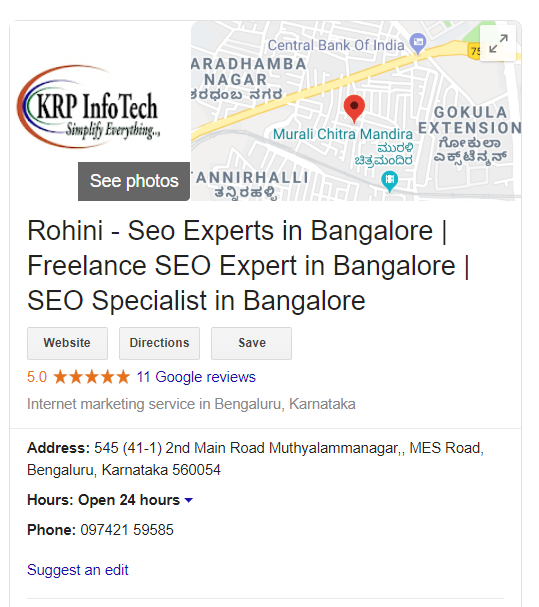 Refer to the specific examples below to determine what you can and can’t include in your business name,this business using keywords such as SEO Expert In Bangalore, Freelance SEO Expert In Bangalore, SEO Specialist In Bangalore in their listing name.You can improve local rankings by removing Spammers.